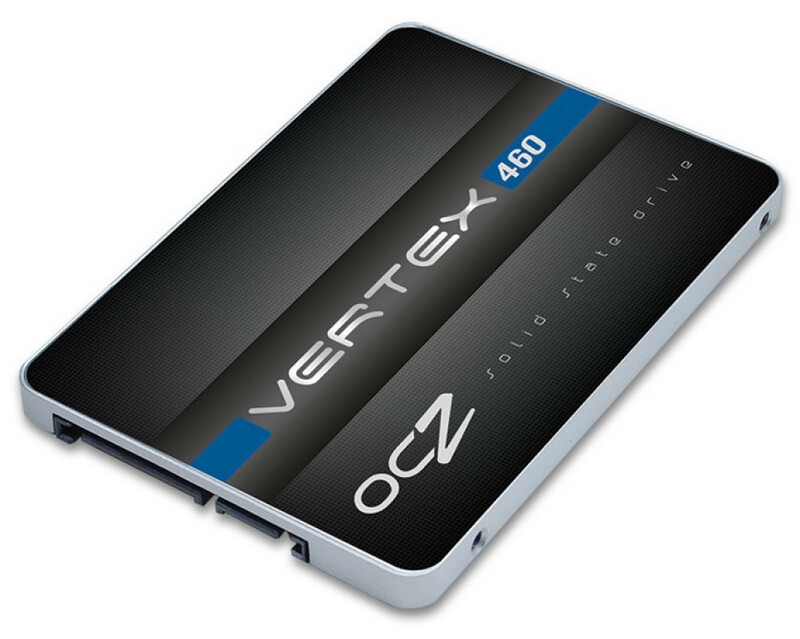 OCZ Storage Solutions, which was recently purchased by Toshiba, has announced the new Vertex 460 SATA 3.0 SSD line. The new SSD family is intended to be high-end and this is why it comes with some pretty nice and powerful hardware inside. The Vertex 460 is based on the company’s proprietary Barefoot 3 M10 controller and makes a move forward with the inclusion of 19 nm state-of-the-art Toshiba MLC NAND flash memory. These two serve to deliver excellent performance that reaches 545 MB/sec of sequential read speed, 525 MB/sec of sequential write speed, 95 000 4K random read IOPS and up to 90 000 4K random write IOPS. In addition the new SSD family features 256-bit AES encryption, excellent reliability, advanced algorithms for better performance and reliability and capacities that include 120 GB, 240 GB and 480 GB of storage space. 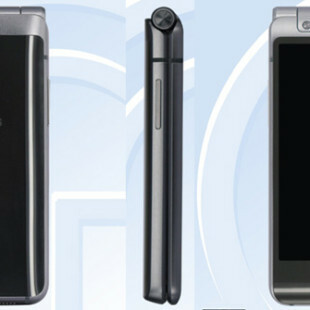 The SSDs also occupy stylish 7 mm thick chassis. The pricing of the OCZ Vertex 460 SSDs was not announced though.